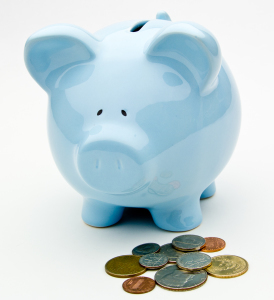 Times are hard, but there is no reason your body can't be too.In an industry that is dominated by $60 personal training sessions, $200 shoes, and equipment that can sometimes cost up to $10,000 you’ll be relieved to know that you don’t have to spend a lot to get fit. As a long-time fitness fanatic and tight wad, I have discovered the best loop holes to keep your wallet padded while keeping your abs shredded. Lets take a gander through the top 7 products for frugal fitness fanatics, they are those elite items that will give you a big bang for a little buck. First, the best way to save your hard earned cheddar is to have a break up. Cut loose from your gym membership; its not nearly as fun as when you first got together, its unhygienic, and, admit it, you're beginning to wonder if its worth it at all. Honestly, its holding you back. 2) You can do it 24hrs a day, no 8pm closing for your living room, a park, or a stair case. 4) You can double dip: Make your exercise time social time, invite a friend to motivate you. No joining fee for this relationship. 6) If its easier for you to do, you're more likely to do it. The hardest thing about going to the gym is getting to the gym, but if you begin to see everyday hangouts as your exercise space, boom, you're already there. Engage Beast Mode. 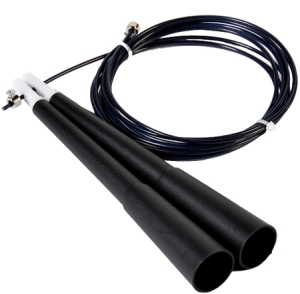 #1) Skipping rope Sure, it would be sweet to set up a Cybex arc trainer in your living room, but until that day, a skipping rope is the business. Yes, the child hood toy that was overlooked in PE class is actually a powerhouse for cardiovascular endurance and overall muscle toning. Pick up one of these guys and go to town for five minutes, then try to tell me it doesn't work. Your calves, shoulders, and lungs will likely sing a different tune. But isn't this just something yogis and pilatomates use? Negative, Ghostrider. How would you like to have a deep tissue massage every day? Done. And not only does this tool assist in breaking down built up scar tissues (also known as SMR), improving circulation, and increasing flexibility and mobility, it is also a great tool for core strength exercises. Do you have a door? Pair it up with a set of resistance bands and a door anchor, and you have the better part of a home gym. 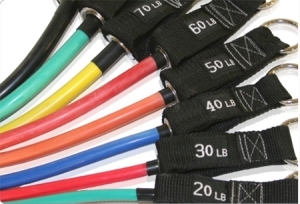 Although they are feather light, resistance bands can pack hundreds of pounds of resistance, creating a force that is unique and effective for working every major muscle group in your body. Plus, you can take these anywhere, making it easy to get a great full-body workout at any point in your week. Use it in place of your office chair, or apply it to your exercise regimen, this simple piece of equipment boasts the ability to recruit all those muscles that we forget about, but that are so important for strength and wellbeing; stabilizer muscles. 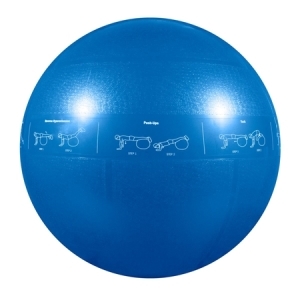 Exercises preformed with the swiss ball are inherently more challenging and more effective. Plus, if you need a laugh, just toss it at the nearest passer-by. 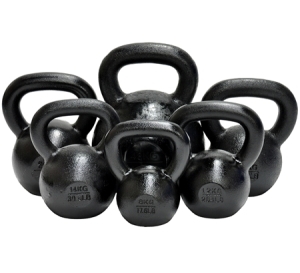 Although they've been around since the dark ages, kettle bells are a hot new thing in fitness, and there is a reason for it. Best used for conditioning exercises such as kettle bell swings, these allow easy combinations of strength and endurance. Once reserved for your teenage brother, this timeless addition to your interior decor is an instrument for upper body prestige. Using something like the Perfect Pullup, with adjustable bar, provides a challenge, no matter your current strength level. It can also be used as an anchor point for your resistance bands. 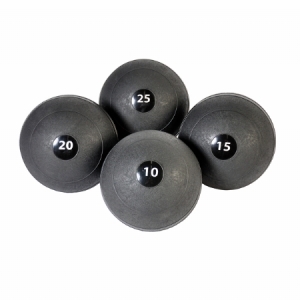 #7) Medicine balls Handled, bouncing, or slammer variety there is never a shortage of variety in how you can use these titans of the fit fan arsenal. My personal favorite, the slammer, is a champion when used for abdominal crunch hyper extension and never disappoints me and my Russian twists. Furthermore, these guys are made to throw...really hard... right at the ground.. talk about stress relief. You can pick up any of these tools for a reasonable price, or you can score all seven pieces of equipment for a modest $224, that's less than 6 months' fees at most gyms. Even if you are having separation anxiety just thinking about dumping your gym, these are easily kept at home to add to your current routine and help you squeeze the most out of every minute and every dime. The best part is, when you have a little extra cash you can add a few pieces here and there to make your home gym the workout mecca you have been searching for.